"In July, we continued to expand our reach while attracting 2.4 million guests to WestJet's award-winning brand of caring and friendly service." Ed Sims, WestJet President and CEO. " 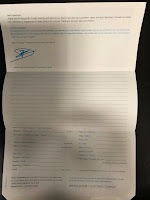 I want to thank all of our guests for their continued loyalty as yesterday, August 7th, we flew an estimated company record 80,219 guests across our network." The increases in revenue is particularly welcome news after the carrier reported a loss of $20.8 for the second quarter of 2018 just over a week ago. It blamed the loss on rising fuel prices, threats of industrial action and increasing competition. The airline recently announced it was going to be service Terrace, British Columbia with a WestJet Encore Q400 twice a week from 4th September, bringing a much-needed boost to the area. While that was good news for Terrace, Sudbury wasn't quite so lucky, WestJet informed them that is was pulling out all three of its daily flights from the city with effect from October this year. WestJet's ultra-low-cost sister airline Swoop has also made the news recently, with its expansion plans announcing it was heading south - to five key US gateway cities - including Las Vegas, Fort Lauderdale and Orlando. The carrier also launched a new baby, WestJet Link in June this year. 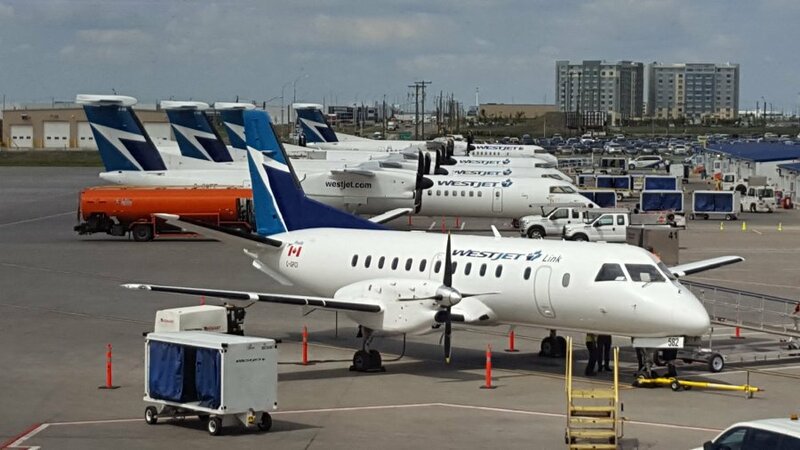 The regional service operates a number of small routes to and from Calgary using a fleet of cute Saab 340B aircraft from Pacific Coastal Airlines.